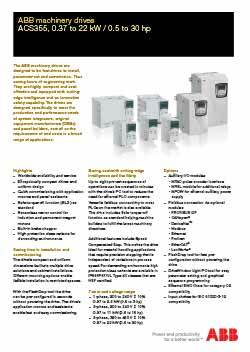 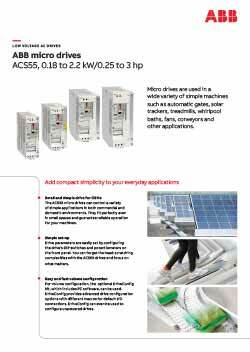 This low power offering from ABB is perfect for a vast array of commercial and domestic applications. 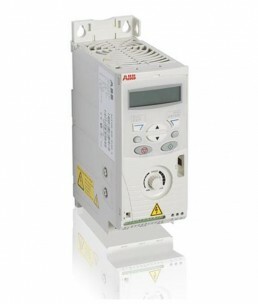 The drive is simply programmed by a number of switches and potentiometers. 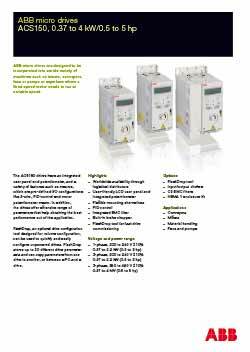 There is an option for more advanced programming being achieved with the DriveConfig PC tool. 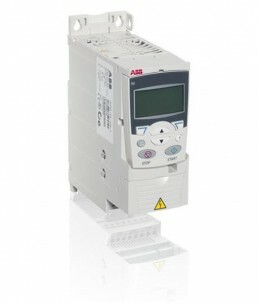 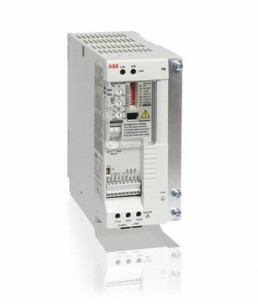 The design focus of the ABB drive allows for easy integration and precise speed control. 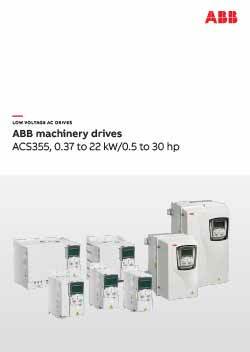 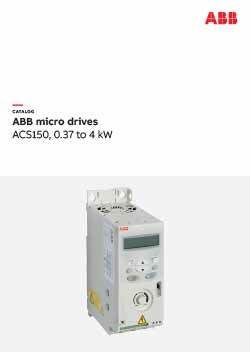 The ABB ACS355 machinery drive is equipped with cutting-edge intelligence and safety capabilities. 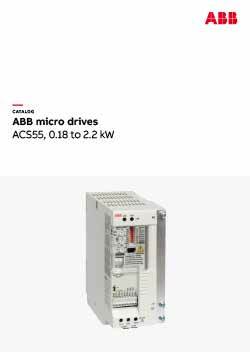 Off the shelf availability and quick to install the ACS355 is ideal for food and beverage, material handling, lifting, textile, printing, rubber and plastics, and woodworking applications. 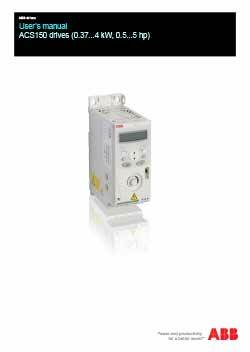 Built in features include Safe torque off function (SIL3), Sensorless vector control, built-in brake chopper and available in IP66 variant.